Come and join us for a fantastic day of football on Thursday 21st & Friday 22nd February. 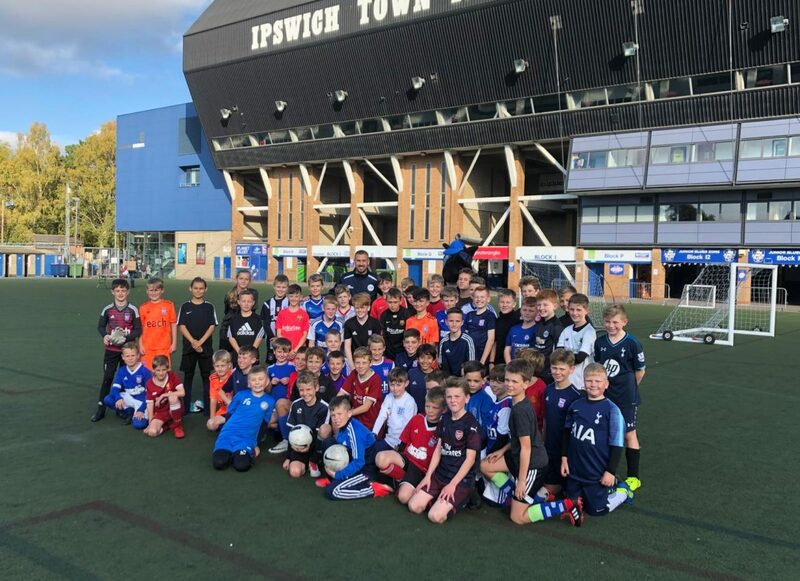 Our exciting camp will take place at Portman Road, Ipswich, with places on a strictly first come first served basis. Training will be on the 3G Astro so children should wear moulded or Astro trainers. Please ensure that your child has plenty of warm clothing and waterproofs. Although we have an indoor space available, we fully anticipate to be outside on the all-weather surface. Children must wear shin pads. Please send your child with a packed lunch. Children should report to Gate 1 Sir Alf Ramsey way and gates will open at 9.45am for registration.